Lake Macquarie Fair is already established as a strong retail and convenience based shopping centre. The redevelopment will deliver an enhanced shopping experience for the community. 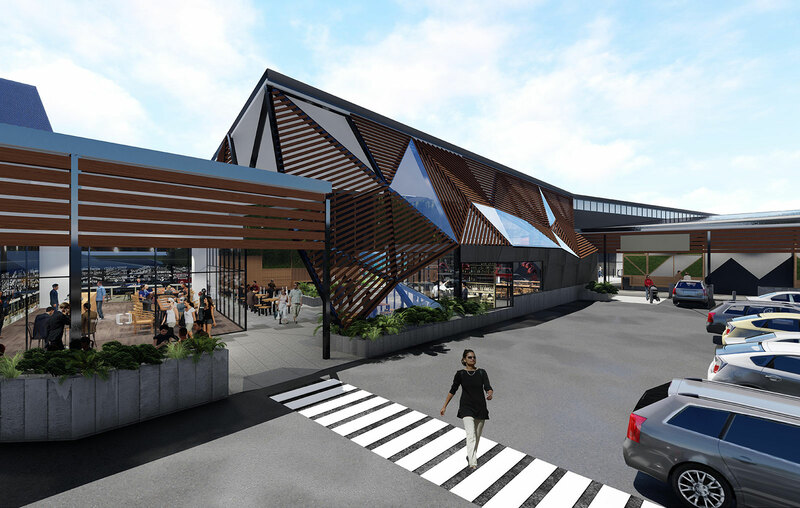 Lake Macquarie Fair and Mount Hutton Plaza will be redeveloped and consolidated to become one retail destination, with an attractive modern aesthetic and convenience-based community shopping experience. The redevelopment included a bigger, better Coles and shopping experience with more brands and amenities, specialty retail, additional car parking and an upgrade to the remaining parking areas. Initial works have commenced, with completion due in late 2018.